7075 Aluminium Hot Rolled Coil is a cold treatment forging alloy, the strength is higher than soft steel. 7075 is one of the most powerful alloys for commercial use. General corrosion resistance, good mechanical properties and anodic reaction. The fine grain makes the deep drilling performance better, the tool wear resistance is enhanced, the thread roll system is different. 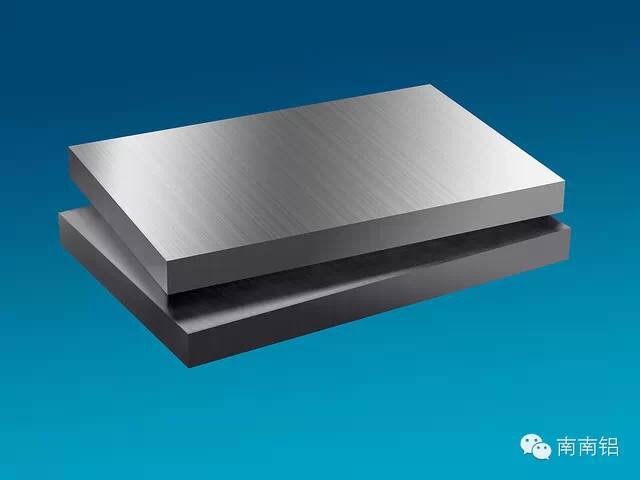 Zinc is the main alloy element in 7075, and magnesium can be added to the alloy containing 3% to 7.5% zinc, which can form the MgZn2 with remarkable effect. 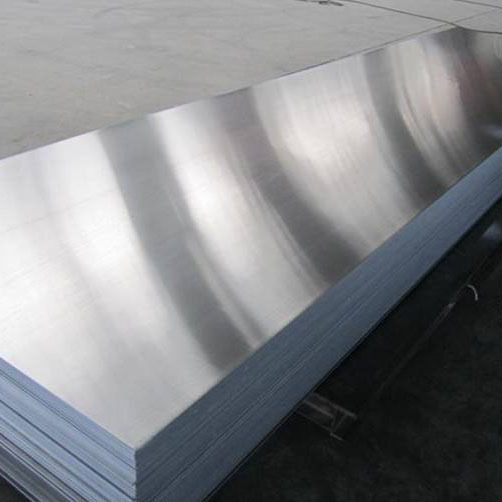 The heat treatment effect of the 7075 Aluminium Hot Rolled Coil is far better than that of al-zn alloy. Increasing the content of zinc and magnesium in the alloy, the tensile strength will be further improved, but the corrosion resistance and corrosion resistance of the alloy will decrease. Subjected to heat treatment, it can reach very high strength characteristics. 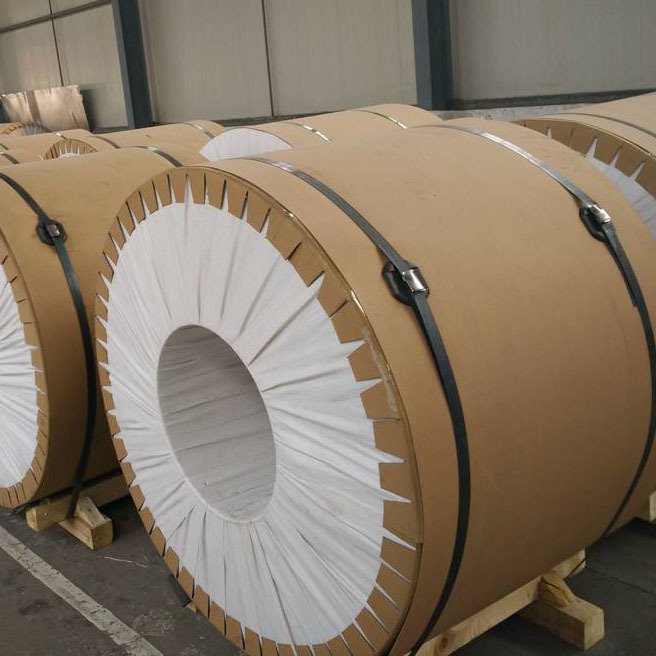 The 7075 Aluminium Hot Rolled Coil are generally used in a small amount of copper, chromium and other alloys. In this system, 7075-t651 aluminum alloy is the most excellent product, which is reputed as the best product in aluminum alloy, with high intensity and far superior to any soft steel. This alloy has good mechanical and anode reaction. It is used for aerospace, mould processing, mechanical equipment, tooling and fixture, especially for high stress structure with high strength and corrosion resistance. Looking for ideal 7075 Aluminium Hot Rolled Coil Manufacturer & supplier ? We have a wide selection at great prices to help you get creative. 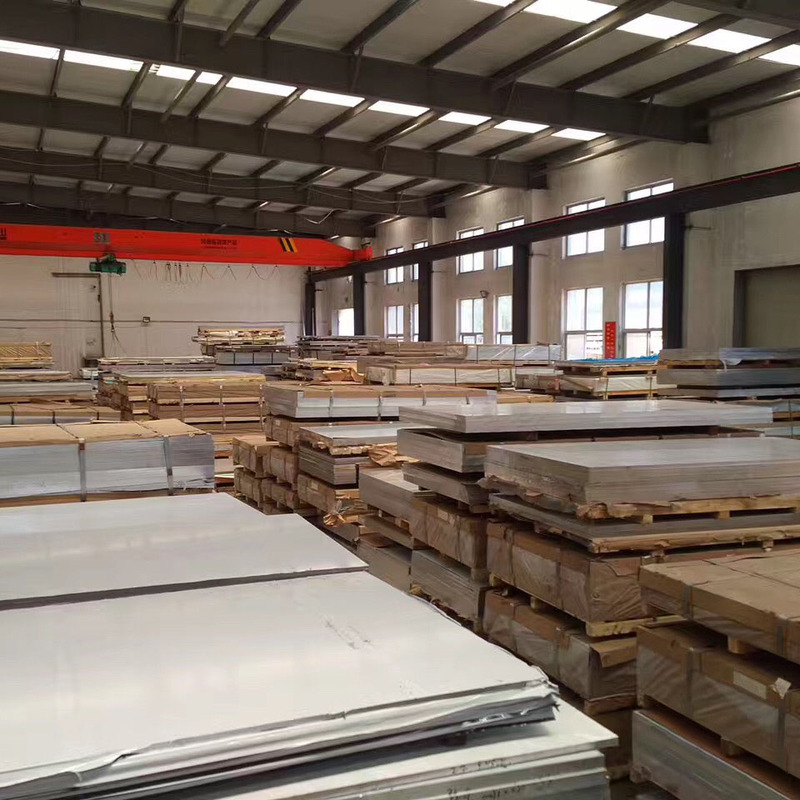 All the 7075 Aluminium Plate for are quality guaranteed. We are China Origin Factory of 7075 Aluminium Plate For Mould. If you have any question, please feel free to contact us.